If you’re going to say “I do”, you want to mean it…for a lifetime. Today, many couples struggle with keeping their marriages alive – maybe because they look at marriage as a job instead of an emotional partnership. 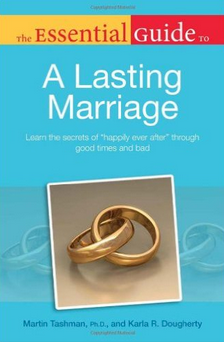 In this insightful and practical guide, the authors share concrete insights and ideas that can help carry a couple along life’s long romantic journey together. Down-to-earth accessible advice filled with real-life anecdotes. Addresses each stage of a lifelong relationship.